The USA Cycling Cyclo-cross National Championships are a home for cyclists of all ages and backgrounds. Masters riders of 70 years and older compete on the same circuit as pre-teens just getting started in racing and professional cyclists alike. 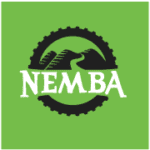 A diverse group of cyclists has come to love the discipline of Cyclo-cross in recent years, relishing the challenge of cross-country riding through grass, dirt, and mud, combined with dismounting and carrying their bikes when conditions become too difficult to pedal through. 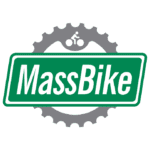 On any given weekend between September and February, you can find Steve Brandt, his wife Kristin, and their daughter Sophie grinding away through mud on the Cyclo-cross courses of New England. At the 2017 USA Cycling Cyclo-cross National Championships in Hartford, Conn., we caught up with Steve and Sophie to talk about their passion for the sport and the cars that help them enjoy it to the fullest. Steve Brandt’s love of cycling dates back to childhood—when a bike offered the best way for a 13-year-old to visit friends in neighboring towns of central New York. Brandt became interested in mountain biking after high school and competed with college teams during throughout his collegiate career. Despite his strong affinity for the sport, the discipline of Cyclo-cross was mostly unfamiliar to him. Four years ago, Brandt—a former geologist who now operates his own one-man bike repair shop in Sherborn, Mass.,—was introduced more seriously to Cyclo-cross by the parents of one of his daughter’s playmates. Despite Cyclo-cross’s daunting challenges, after his first race, Brandt became an immediate fan. 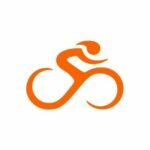 Brandt has served as a cycling missionary for members of his own family, passing on his love of the sport first to his wife, Kristin, and then to their two children, Anders and Sophie. Kristin got serious about racing after catching the biking bug through triathlon training. While Anders (14), prefers mountain biking, the Brandt’s 11-year-old daughter, Sophie has embraced Cyclo-cross competition and now competes in 12-15 races each season with her parents. Ever since his first post-college car, Brandt has owned Volkswagen vehicles, appreciating their styling and performance, in addition to their practical ability to support his cycling hobby. “I like driving rather than just getting from place to place,” he says. 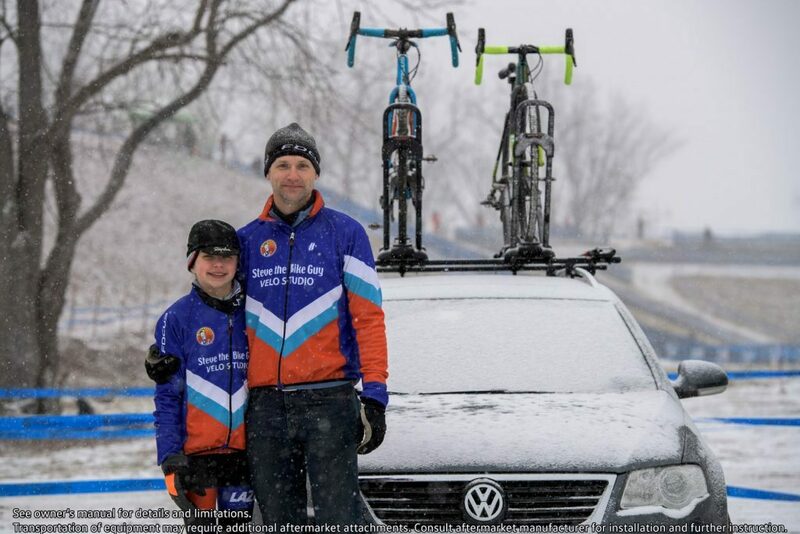 Brandt’s Volkswagen cars have enabled him to enjoy the sport of Cyclo-cross with his wife and children, fostering a special bond amongst the family.